Having just completed a co-headlining tour of the lower southwestern realms of America together, Oakland’s SECRETS OF THE SKY and Tucson’s GODHUNTER have released a post-tour account of their journey together, documenting some of the pros, cons, and random insanity two independent acts sometimes encounter on such a venture, via tour sponsor, American Aftermath. Examine the day-to-day text, including a SECRETS OF THE SKY and GODHUNTER band-to-band video interrogation, via American Aftermath HERE. On the recent Southwest US trek, GODHUNTER and SECRETS OF THE SKY were mongering the limited-to-100 copies, tour-only, cassette-edition of a new split release between both acts. 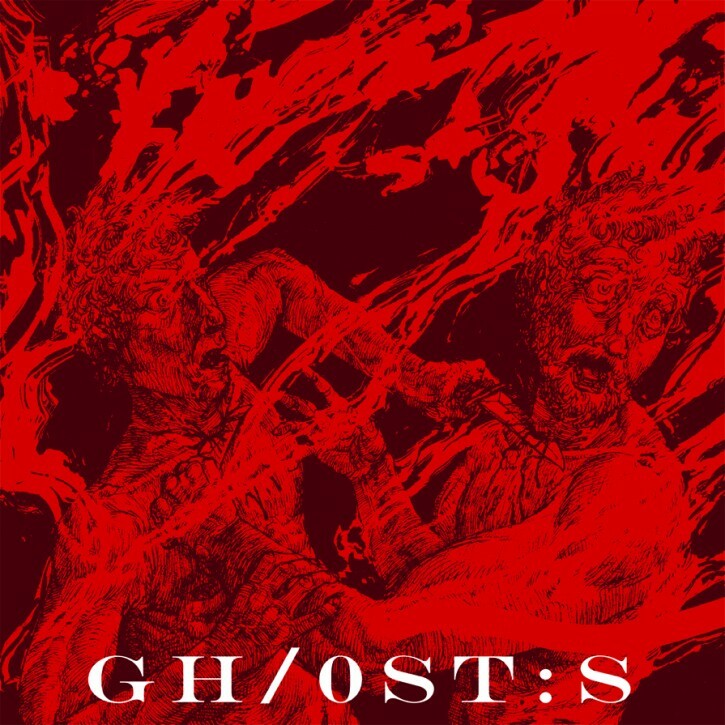 On this combined effort, entitled Ghosts, both bands supply brand new material, showcasing even further experimentation into each of their respective crafts, with forty minutes of material, including a crushing new opus from each band, as well as a haunting, thematic accompaniment bearing the “Ghosts” theme. Through a joint effort between GODHUNTER’s Battleground Records and THE EARSPLIT COMPOUND’s label division, THE COMPOUND, Ghosts will see a more substantial release on September 9th through a deluxe LP version. In construction now is a 180-gram black/white vinyl swirl vinyl edition — limited to three-hundred copies, each including a digital download coupon — in addition to digital release via both bands. Ultra-advance preorders for the GODHUNTER and SECRETS OF THE SKY Ghosts split LP can be placed HERE. Following the official release of the Ghosts split, both SECRETS OF THE SKY and GODHUNTER will take part in Southwest Terror Fest III: The Western Front. Conceived and organized by members of GODHUNTER and other local musicians and venues, the upcoming third incarnation of the fest sees the biggest lineup yet overtaking four days in Tucson, Arizona, and this year includes performances by Neurosis, Sunn O))), Goatsnake, Pelican, -16-, The Body, Baptists, Obliterations, Primitive Man and tons more. Both bands are also performing regionally throughout the Summer months with new shows planned and more being devised. 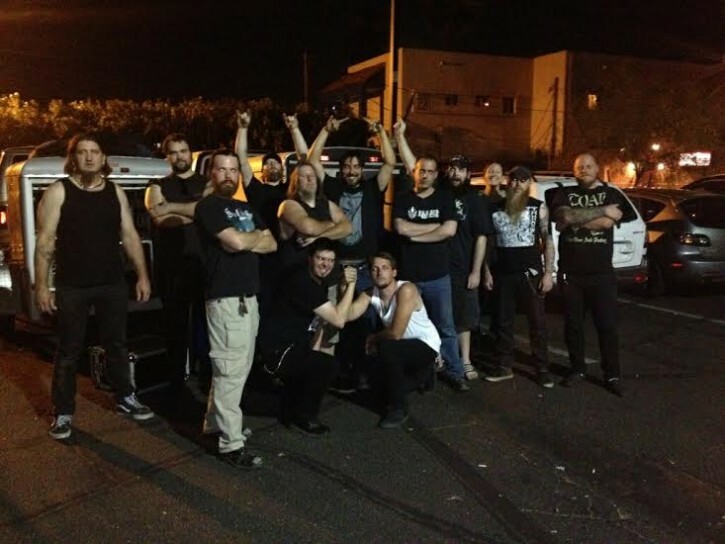 Additionally, both GODHUNTER and SECRETS OF THE SKY are forging new recordings and releases for late 2014/early 2015 release. Audio from the Ghosts split LP and more will be released in the coming weeks.